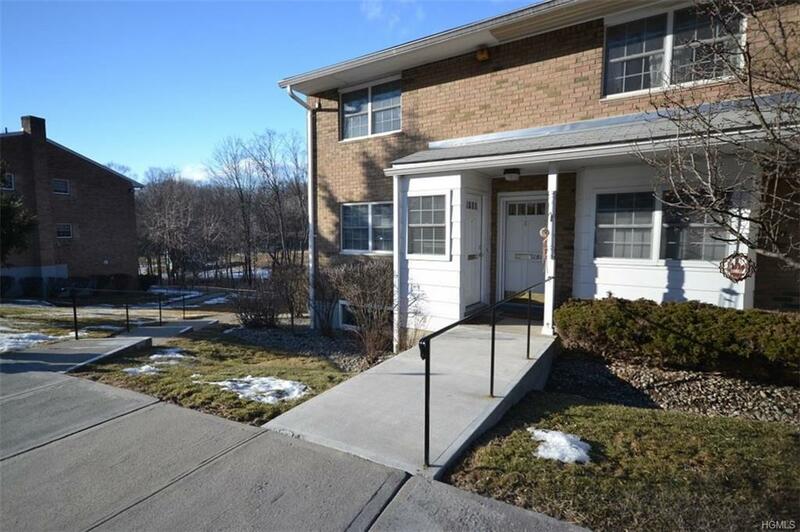 Beautiful Stonegate end unit with private balcony overlooking backyard grass and trees. 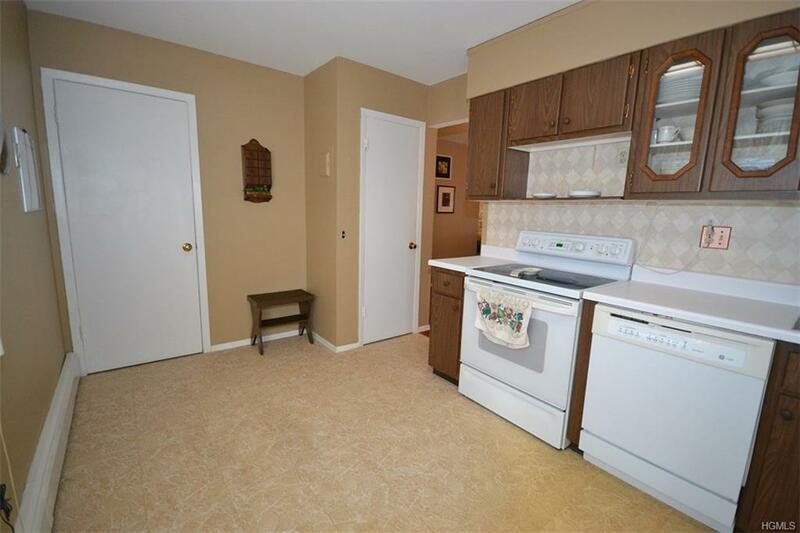 Highly sought after top floor home offers peace and quiet with no one above. 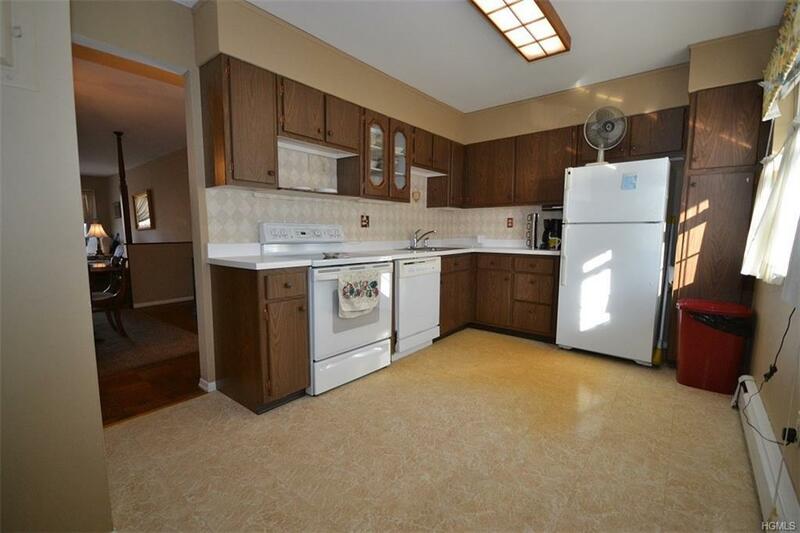 This wonderfully maintained 2 bedroom home features a large eat-in kitchen plus formal dining room. Large master bedroom and second bedroom at opposite ends of the hall. Spacious living room features sliding glass door to balcony offering plenty of sunshine. Being an end unit it includes additional windows along the side of home! Our community pool is a stone's throw along with BBQ grills for wonderful summer living with family and friends. Storage unit is right downstairs along with brand new laundry room. Come visit today! For this exclusivity buyer must have 725+ credit score, 20% cash down at contract, $70k income if financing, $10k cash in bank, and D/I 30% or below. 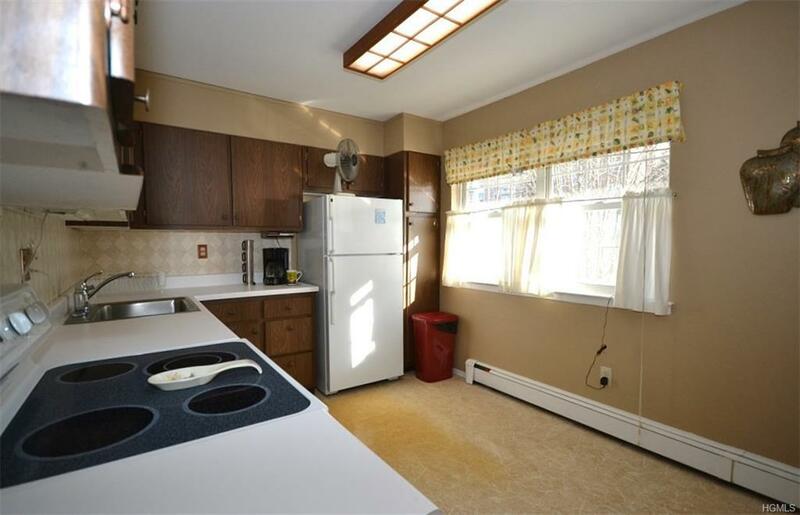 Listing courtesy of Gary A. Burchik of Coldwell Banker Res Brokerage.